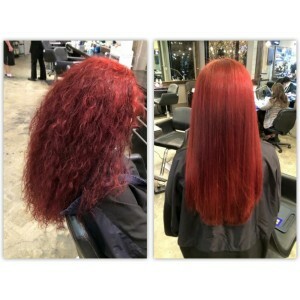 A deep conditioning treatment which reconstructs hair, producing frizz-free looks for all types of hair. Botox is now available for hair. "HairBotox" is the hair styling worlds latest technology to achieve healthier rejuvenated hair. Is your hair looking weak and unhealthy? Visit Avant-Garde Salon and Spa and let one of our hair specialists transform your weak damaged hair from its dull looking state to looking and feeling healthy, strong and smooth. 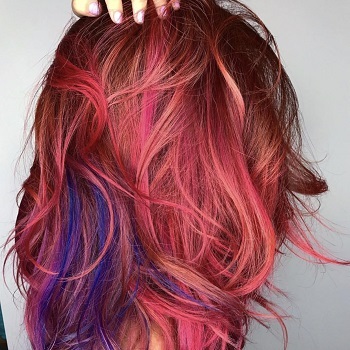 At Avant-Garde Salon and Spa we test all products that we use on customers and make sure we only use the best non damaging hair products available. Our hair treatment products are Formaldehyde-free. 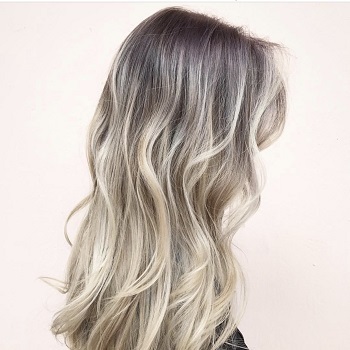 Our hair professionals will start with an amazing hair wash and applying a professional clarifying shampoo to remove and eliminate all residues. 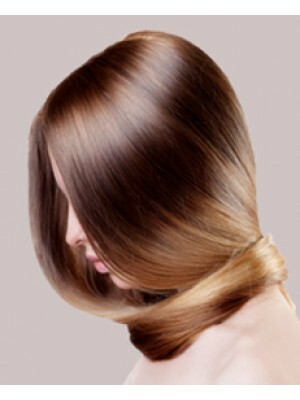 Your hair stylist will then apply the hair botox in sections and perform the hair treatment. 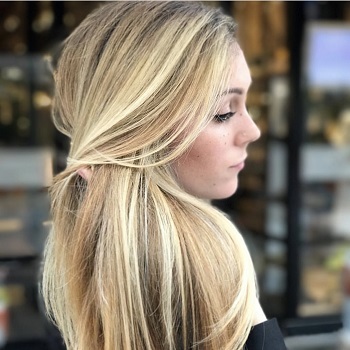 Once the hair botox has been accepted by the hair and fortifying it with hair proteins and antioxidants, our hair professionals will rinse your healthier hair with a professional sulfate-free shampoo and conditioner. To complete the treatment, the stylists will then style your hair to perfection. Hair Botox (hairbotox) results feel and make hair healthier and smooth with all toxins removed and enriched with only the best products available. Tags: hair botox, straightener, hair straightening treatments, Hair botox conditioning treatment, reconstructs hair, frizz-free looks, all types hair, Hair rejuvenation treatment, transform damaged hair, Healthier & smooth.